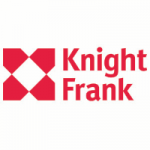 SINGAPORE – Knight Frank Singapore, the exclusive marketing agent representing the interests of all owners in Century Warehouse, is pleased to announce the launch of the sale of Century Warehouse, an exclusive freehold industrial “B1” development along Pasir Panjang Road, by tender. 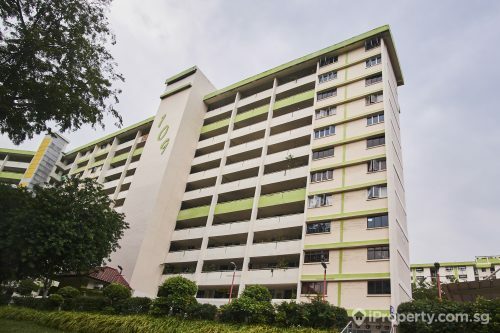 Century Warehouse is an 8-storey freehold industrial warehouse with basement carpark, comprising 35 strata units with a total strata area of 56,539 sq ft. The development sits on a site with an area of 2,824.4 sqm (approx. 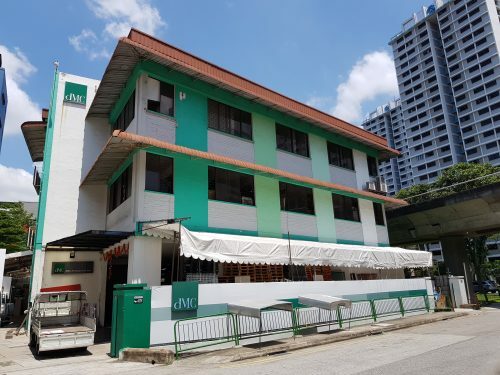 30,402 sq ft) and is regular with a frontage of approximately 35 metres onto Pasir Panjang Road, and average depth of 82 metres. According to the 2014 Master Plan, the site is zoned “Industrial (B1)”, with an allowable Gross Plot Ratio (GPR) of 2.5. 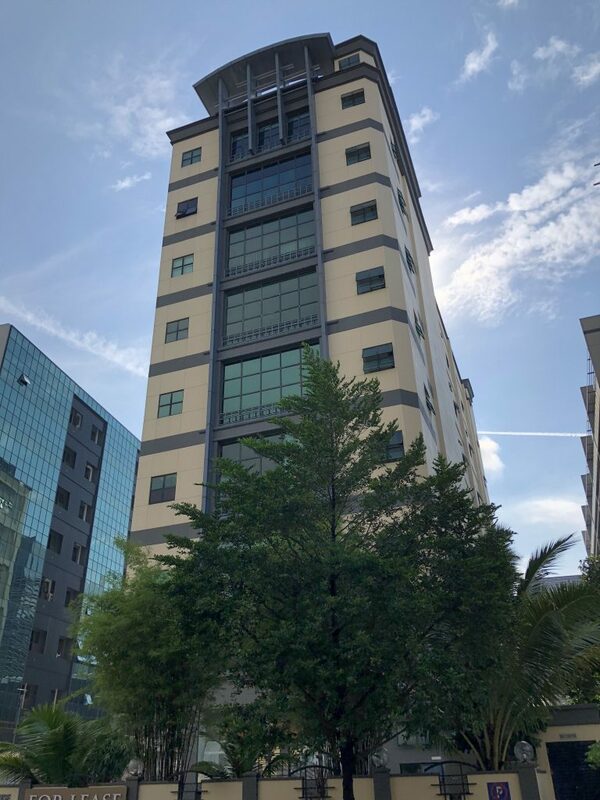 Century Warehouse is nestled within an exclusive industrial enclave, surrounded predominately by other industrial developments such as Interlocal Centre and OC @ Pasir Panjang, as well as Mapletree Business City. 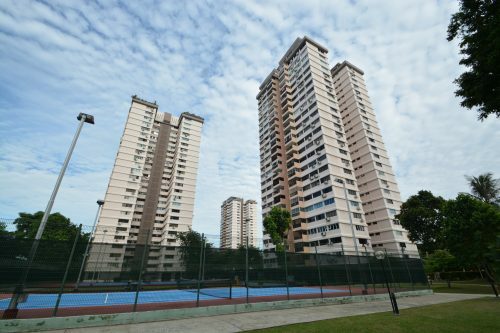 It is approximately a 10-minute walk to both Pasir Panjang MRT and Labrador MRT Stations and enjoys easy access to major arterial roads and expressways such as the West Coast Highway and Ayer Rajah Expressway. The tender for Century Warehouse will close on 30 November 2018, at 3.00 pm.